October | 2010 | Desert Whale Jojoba Co. Although many people have never heard of it, jojoba oil has been used for centuries. Native Americans have used jojoba oil (or liquid gold as it was often referred to) to cure cuts, scratches, sores, and even promote hair growth. It was not until the 1970’s that collection and processing of the seed became commercial. Today there are over 40,000 acres of jojoba farms in southwestern United States and jojoba oil and its derivatives (jojoba butter, jojoba proteins, jojoba wax, and jojoba beads) are prominent natural ingredients in hair products, skin care products, and cosmetics. Jojoba oil (pronounced ho-ho-ba) which is clear and golden is obtained by crushing the seeds that grow on simmondsia chinensis plants which are native to the Sonoran Desert. 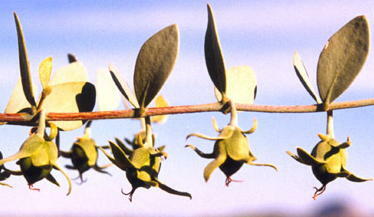 Jojoba has a unique chemical structure and even though it is commonly called an oil, it is actually a liquid wax ester. This means that jojoba oil is non-comedogenic (it won’t clog pores), has great oxidative stability so it won’t go rancid, and great penetrability on the skin and hair. Jojoba oil is often referred to as nature’s best moisturizer and this is because it mimics sebum which is the natural oil our body produces. When jojoba oil is applied to the skin it helps regulate sebum production. Sometimes our bodies overproduce sebum which may cause oily or acne prone skin or under produce it which may cause dry or aging skin. When jojoba oil comes into play, it can trick the body into thinking it is sebum which can either stop overproduction or aid in moisturizing dry skin. Likewise, jojoba oil has been found to reduce facial lines and increase skin’s softness. In a study conducted by Jaime Wisniak, a professor of chemical engineering, he found that jojoba improved the condition of acne in all but severe cases. Similarly, several acne blogs such as Proactiv and acne.org state that jojoba oil is great for treating mild cases of acne. Similar to the way it regulates oil production on your skin, it does the same for the scalp. As a result, jojoba oil is often used in hair products to help combat dry, flaky, or damaged hair because jojoba is known to penetrate the hair shaft and scalp. By doing this jojoba moisturizes the hair and keeps it looking and feeling healthier. In a study conducted on jojoba proteins, it was found that repeated use of jojoba proteins significantly improved strength, body, shine and nourishment to everyday damaged hair. Aside from skin and hair, jojoba oil is proven to be great for nails as it penetrates the nail plate and improves the condition of both the nail and cuticles. Additionally it can be used for a variety of things such as lip moisturization, eye makeup removal, and it is believed to relieve symptoms of eczema and psoriasis. As more and more consumers are striving to be “green” and healthy, jojoba is an excellent choice for personal care. Jojoba oil is naturally free of tars, resins, alkaloids, phosphatides, chlorophyll and other impurities. It is typically non-irritating to the skin and eyes and it’s hypoallergenic. 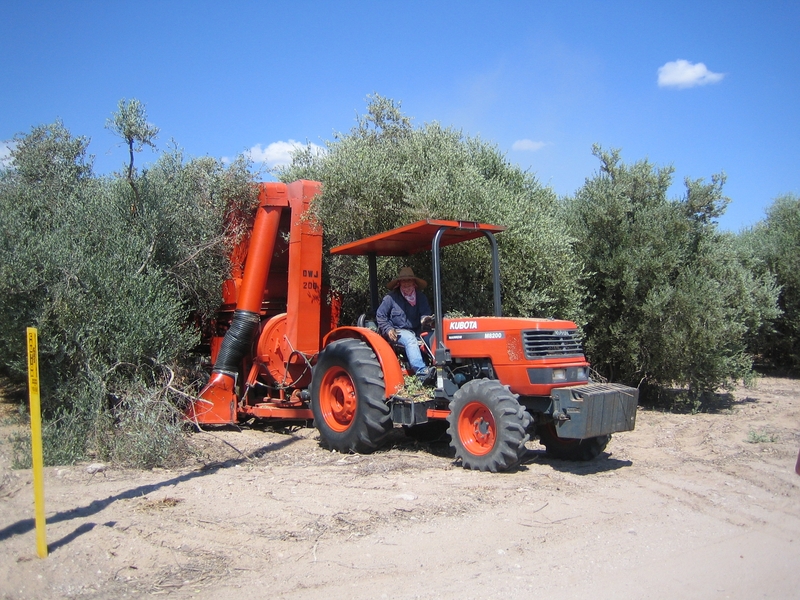 On top of it all, jojoba grows in the desert, uses minimal water, and is derived from a natural, renewable resource.